Costa Rica: "A Honeymoon where the Orchids Grow"
An example package for a romantic wedding roundtrip in wonderful tropical settings. Contact us for a tailormade honeymoon offer in Costa Rica. Arrival at San José airport and individual transfer to the hotel. Departure by van in the early morning towards Tortuguero National Park – one of the most established destinations. The trip will lead you through the curvy road of Braulio Carrillo National Park with its cloud-draped forests and wonderful views. Pass the mystically two-coloured river Rio Sucio before eating breakfast (incl.) in a restaurant on the road to Puerto Limon. The trip continues on a track to the Caribbean Sea from Siquirres to Caño Blanco, where you visit a banana plantation. 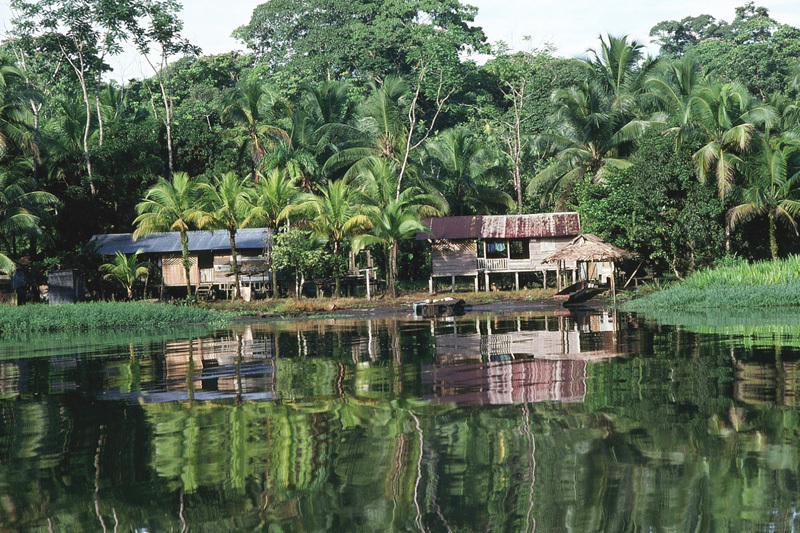 In Caño Blanco you change to a motorboat that will bring you through the coastal channels to Tortuguero. 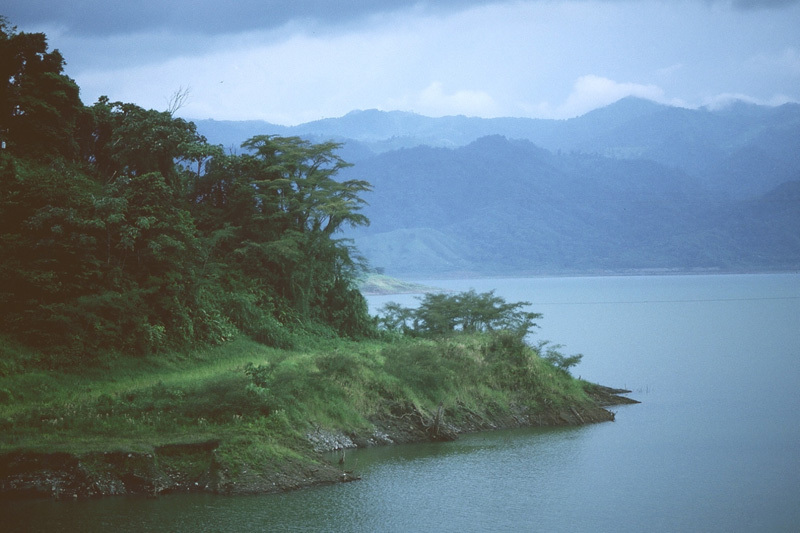 The boat ride leads through luscious vegetation and dense forests. The fauna consists of monkeys, crocodiles, iguanas, sloths, toucans, parrots and numerous sea birds. You will be received with a welcome-cocktail and lunch. Afternoon off to relax or make an individual canoe trip on Tortuguero’s canals. If desired, there are tours to Tortuguero village and its turtle museum. Individual transfer to Tobias Bolaños Airport in Pavas. Departure at 06 am with Nature Air flight Nr. 070 to Tortuguero National Park. 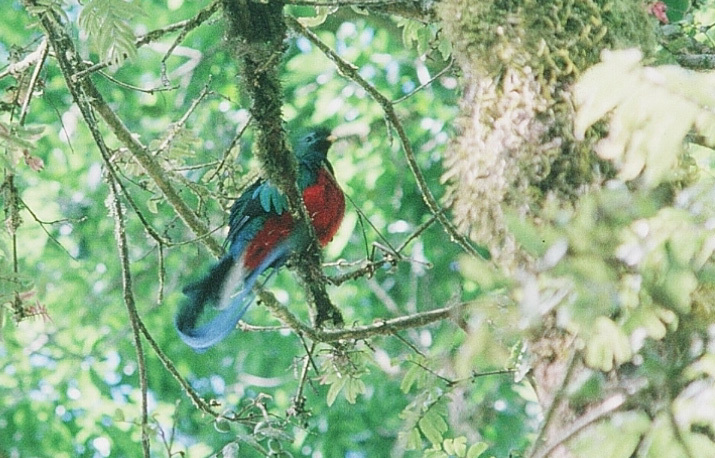 Fly over the cloud forests and mountain peaks of Braulio Carillo National Park and its many streams and waterfalls. Witness the exciting change of vegetation when you reach the Caribbean plains and fly over vast banana plantations and mangrove forests. After 45 minutes flight time you will be picked up in the national park and transferred to the lodge, where breakfastis waiting for you. Time off until lunch for swimming in the pool, strolling around the premises or for a discovery trip of the channels by kayak. In the afternoon there is the possibility of a guided excursion to the Caribbean town Tortuguero, to visit the turtle museum, or for a hike to Cerro Tortuguero, presenting a splendid view over the national park and the channels. Guided boat excursion in the early morning to explore the fauna at its awakening, followed by a breakfast(incl.) at the lodge. Return by boat to Caño Blanco and continuation to Siquirres by minibus. You will either get a packed lunch or eat lunch on the way. Your 4x4 rental car will be delivered to you in Siquirres at the restaurant Caribbean Dish around 11.30am (with or without driver, consult the chapter Car Rental). Continuation to Puerto Limón and Playa Cocles on a coastal road along the Caribbean Sea. Cocles lies close to the Panamanian border and is without a doubt one of the country’s most beautiful beaches. There are several other beaches at close distance and, depending on the season, you might find them untouched! visit Gandoca Manzanillo Natural Reserve - great snorkelling opportunities on the site. 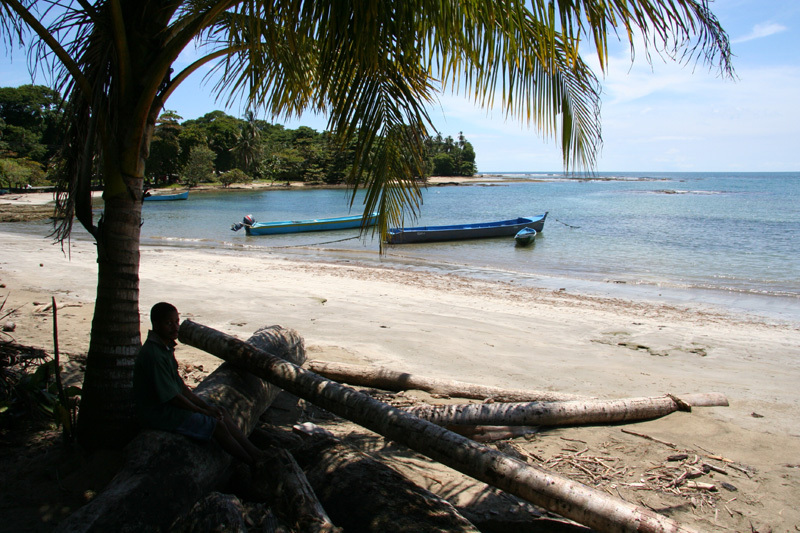 Cahuita National Park has a magnificent coral reef to offer. Snorkelling is also great here, although the Manzanillo reef is healthier. As you see, the region provides for excellent variety. Of course, you can just hang out and relax on any of these places. Beaches are always within easy reach! Breakfast(incl.) at the hotel. 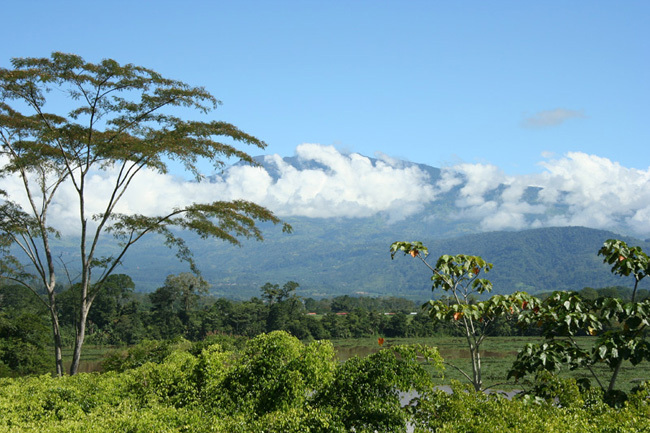 Drive to the Central Valley and continue over a beautifully winded mountain road with Turrialba volcano in sight. Suggested visit of the Guayabo National Monumen. This is one of the rare archaeological sites discovered in Costa Rica and the country’s most important pre-Columbian excavation site. It is situated on 1000-1300m and was discovered in the late 19th century. The visit consists of a pleasant stroll following the traces of a mysteriously lost civilisation. Calculate 1-2 hours for this visit. Continuation for nearby Turrialba for your overnight stay. Suggestion: exploration of the eastern Central Valley on the way to the Irazu Volcano, over a back road via Santa Cruz and Pacaya. Its National Park with over 2400 ha features the country’s highest active volcano (3432 m). The peak is accessible by car. On a clear day you can see both oceans, the Pacific to the west and the Atlantic to the east. Another option is a visit of the former Capital Cartago and its main attraction, the basilica “Nuestra Señora de los Ángeles” which is dedicated to the dark virgin. The interior was exclusively constructed from precious exotic woods. Continuation over the scenic mountain road through alpine landscapes towards Cerro de la Muerte to San Gerardo de Dota. Trip to San Isidro de El General over a mountain road through the Cerro de la Muerte‘s spectacular scenery.Continuation through a lovely region with coffee, pineapple and sugar cane plantations to Dominical, a small bathing spot in a pristine region on the Pacific Coast. Continuation along the coastal road to Manuel Antonio. Breakfast (incl.) at the hotel. 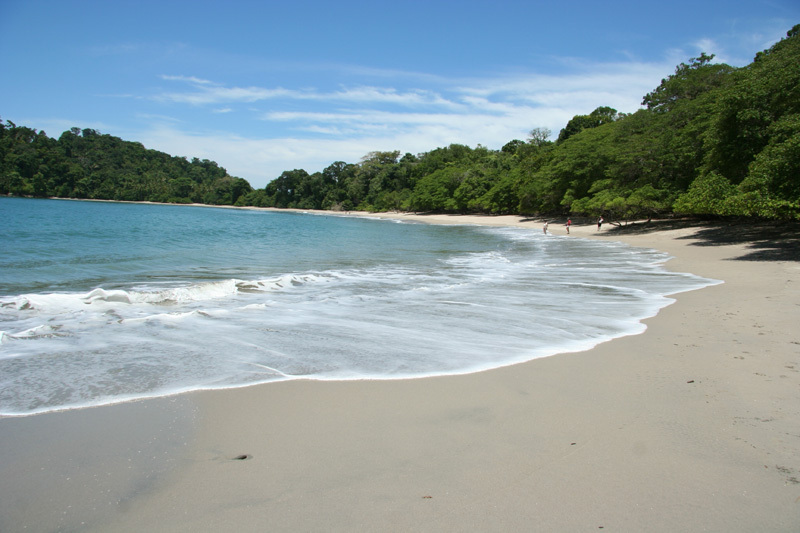 Visit of Manuel Antonio National Park. This is one of the country’s most popular national parks for its abundant wildlife. You will find many opportunities to spot animals such as sloths, iguanas, (titi and white-faced monkeys) and deer. There are countless birds, crustaceans and fishes. Enjoy walks along the peninsula’s beach paths, where you can picnic and swim. Don’t forget your swimming trunks and towel for this natural paradise! After your arrival at the Pacific Coast there's plenty of time to spend at the beach. Breakfast (incl.) at the hotel. Departure towards Puntarenas to cross the Nicoya Gulf by ferry to Paquera. Continuation to Playa Manzanillo. Breakfast (incl.) at the hotel. Departure towards Cañas on the Panamericana. Cross the Puente de la Amistad over the Nicoya Gulf. Continuation through Nicoya (which has an interesting colonial church), Santa Cruz and Guaitil, a village known for its indigenous handicrafts. Arrival at Tamarindo. Breakfast (incl.) at the hotel. Day off at the Pacific. Various possible activities: mountain biking, fishing, kayaking, boat ride, snorkelling, horseback riding. Or simply relaxing at one of the many deserted beaches. 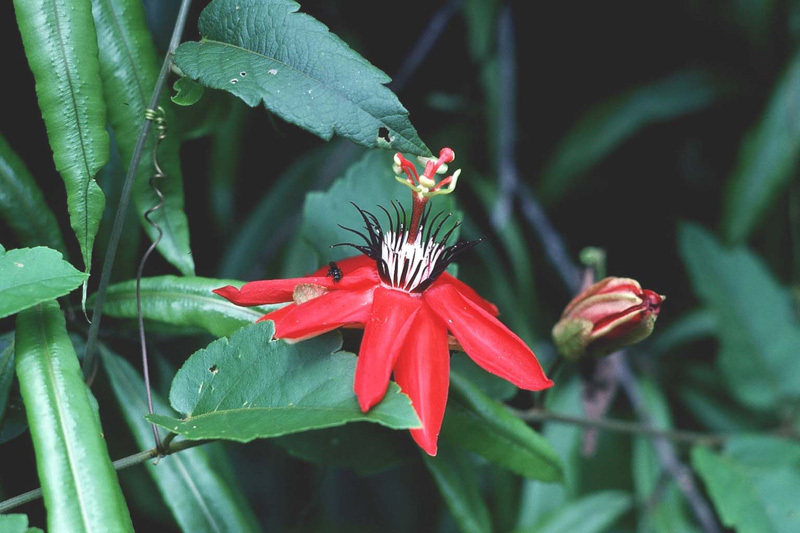 Another possibility is a visit of the Cabo Blanco Biological Reserve. 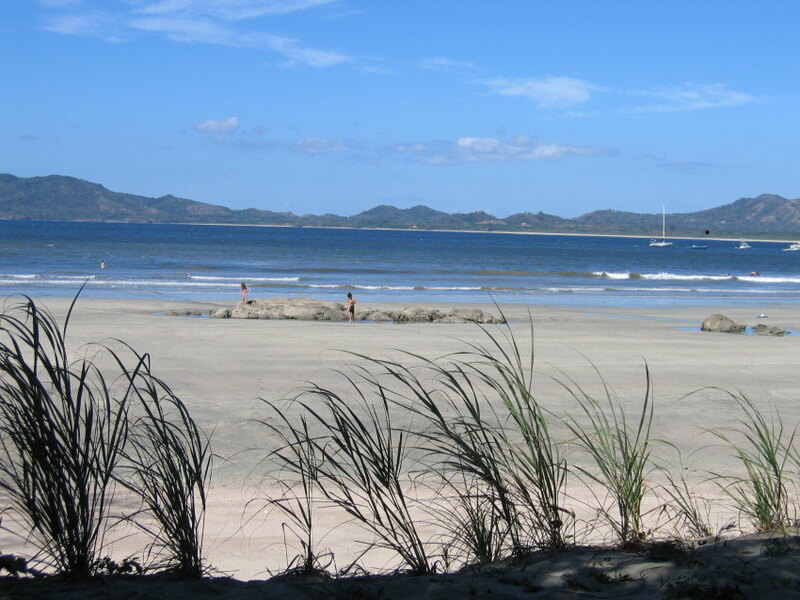 The "Reserva Natural Absoluta Cabo Blanco" is situated on the exceedingly wild and beautiful southern tip of Nicoya, facing the island Cabo Blanco. Swimming is allowed. Breakfast(incl.) at the hotel. Departure over the Nicoya Peninsula. Short optional stop in Samara, a little beach town, Nicoya (with its interesting colonial church) and Guaitil, a village known for its indigenous handicrafts (pottery). Continuation to Liberia, the capital of Guanacaste, and towards Tilaran. A little after Cañas we recommend to visit the animal orphanage "Las Pumas", which shelters pumas, jaguars, ocelots, monkeys, etc. Continuation towards Tilaran along Lake Arenal, offering splendid panoramas. Arrival at La Fortuna and the majestic Volcan Arenal. Breakfast (incl.) at the hotel. Departure to Liberia towards Cañas and Tilaran. A little after Cañas we suggest a visit of the animal orphanage "Las Pumas", which shelters pumas, jaguars, ocelots, monkeys, etc. Lunch suggestion: a few steps away from Las Pumas is the restaurant Hacienda la Pacifica. Breakfast (incl.) at the hotel. Departure over Muelle and Venecia to the La Paz Waterfall Gardens. 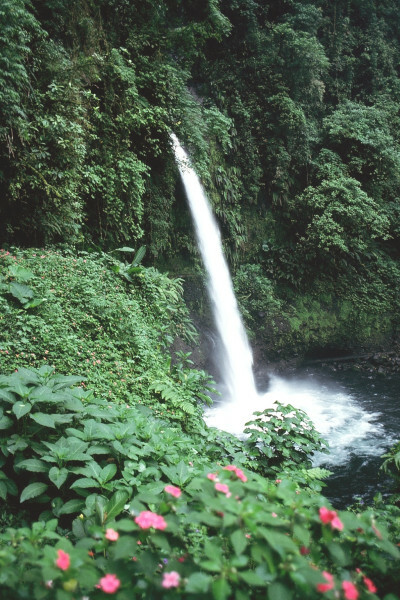 This is a natural park with a rich fauna and flora, built around the La Paz waterfall. 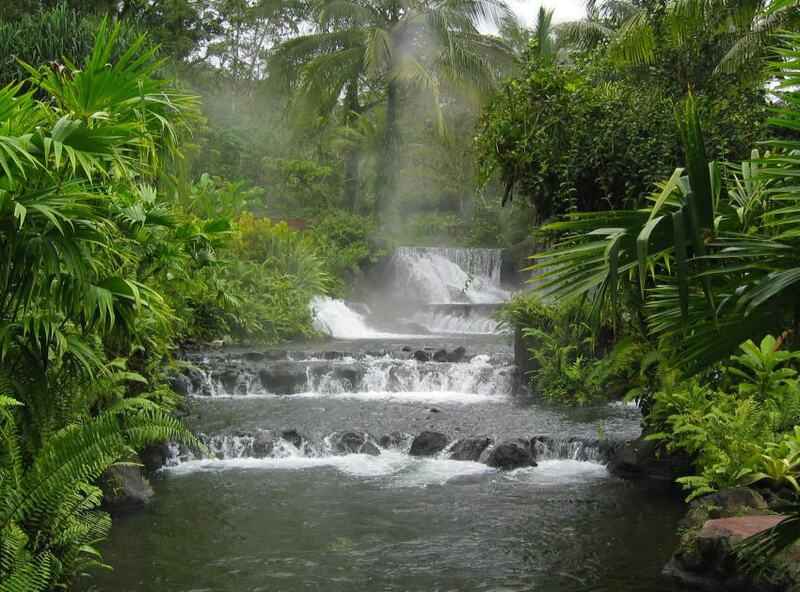 Various activities are offered: suspension bridges through the forest pass four waterfalls; promenade amid huge ferns; visit of the “hummingbird garden” and the botanical garden, the butterfly glasshouse or the orchid collection. There is a lunch buffet in the gardens, or you can visit the restaurant Le Colbert, where the owner will set you up a special table. Breakfast (incl.) at the hotel. 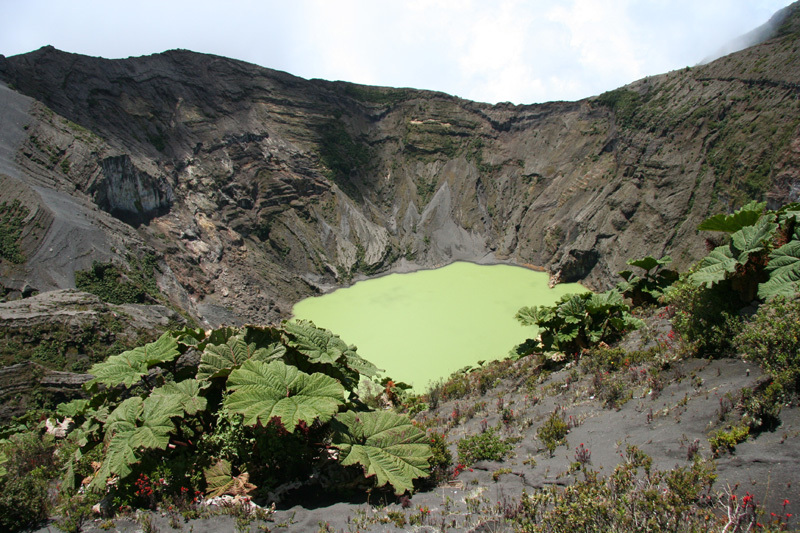 We suggest a trip to Poás Volcano. 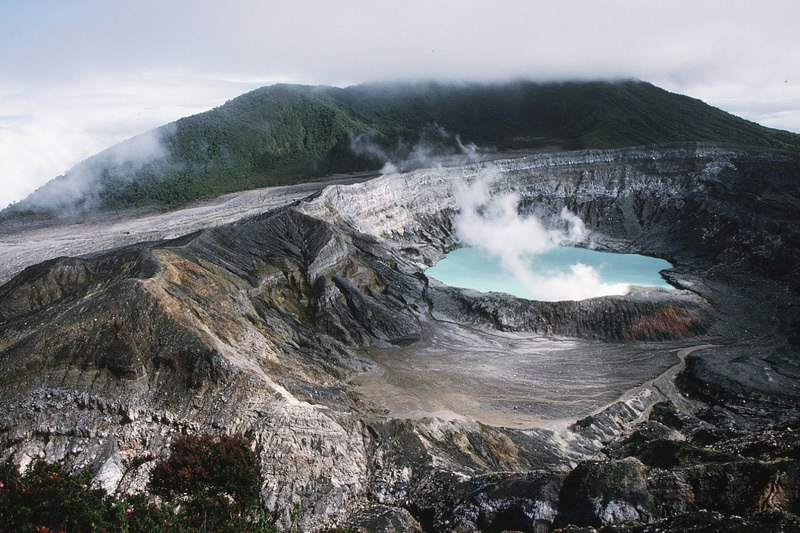 Poas is famous for having one of the world’s biggest craters. Many fumaroles are around the crater and geyserlike eruptions occur frequently (one of the water fountains can rise over 100 m). Continuation to the Xandari Lodge, near Alajuela. Treat yourself in a wonderful setting for the last night. The hotel is only 15 min from the airport, so you can treat yourself without stress and enjoy your last night in Costa Rica. Rental Car return at the airport or hotel. Enjoy your breakfast (incl.) and take a cab to the nearby airport.